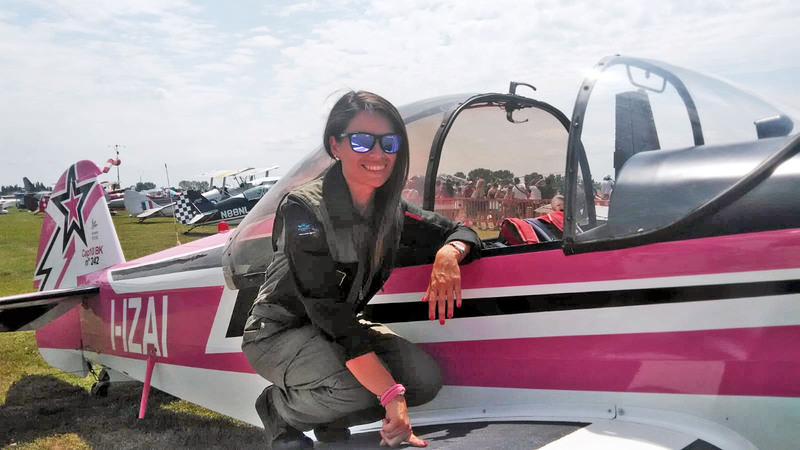 Caterina Manzini approaches the acrobatic flight in Ravenna in 2014 immediately after the PPL license, with the great desire to learn the secrets of this discipline. 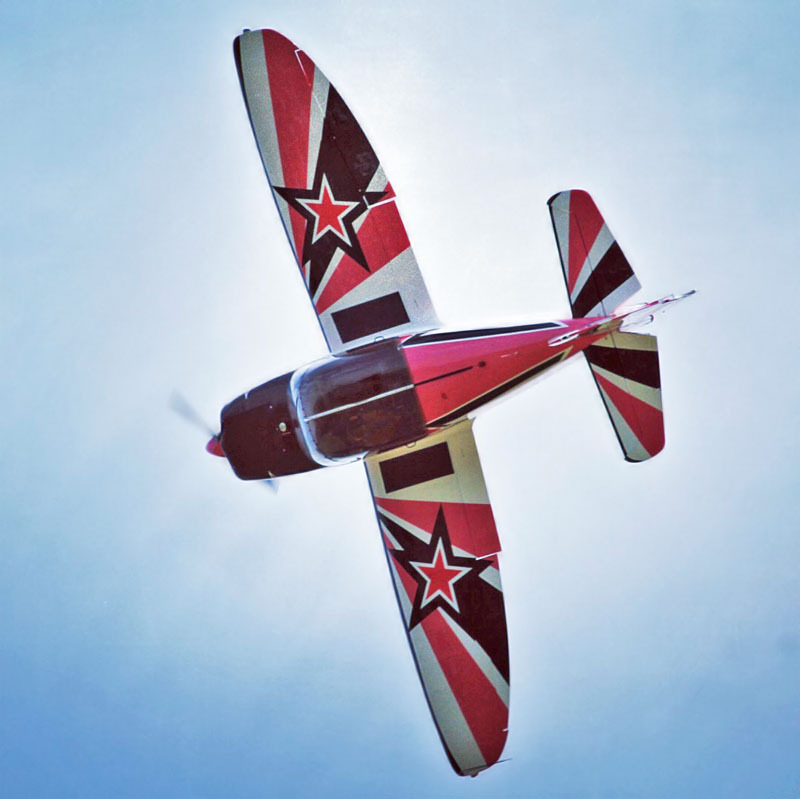 Since the following year her pink Cap10 goes along with her, training in aerobatics and performing shows in flight. The choice of the pink livery is not casual, she rather wants to convey a touch of femininity and irony in a purely masculine world. 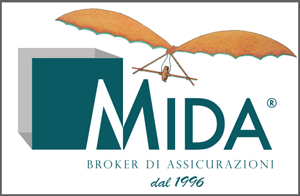 The great passion for flying drives Caterina to work hard to grow and to try new displays, learning from the best pilots and sharing with many fans the emotions that arise from every flight. The French acrobatic airplane Cap10, designed by Auguste Mudry, with which you can perform "voltige" (harmonious acrobatics, not extreme ones) and that allows you to "dance softly in the sky". With always calculated and studied operations the pilot will give a small example of this discipline made up of many hours of testing but above all a lot of passion for the flight.